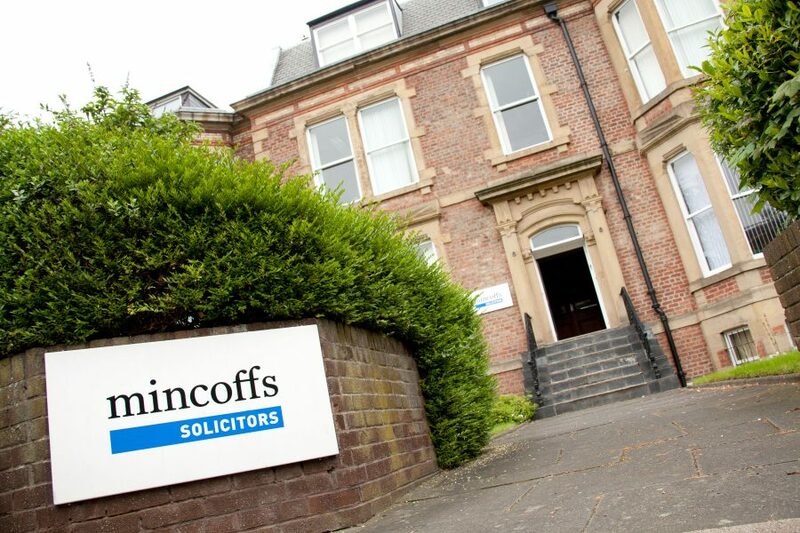 JESMOND-BASED Mincoffs Solicitors are delighted with their recent success in the Legal 500 listings, which saw them shortlisted in the Regional Firm of the Year category in the Legal 500 United Kingdom 2014 Awards for Technology, Media and Telecoms. It was also pleasing to see a rise to the top tier for the firm’s work in the media and entertainment only two firms in the region are listed for this area of work. Mincoffs have also moved up to the second tier in intellectual property and information technology, demonstrating a growing reputation for their expertise in the technology sector. “Key areas of focus for full service firm Mincoffs include IT and IP, where head of commercial Antony Hall has a growing reputation” and whose team provides an “excellent service”. Antony Hall was promoted to partner this year. Mincoffs corporate team continue to act for clients in the leisure, healthcare, construction and manufacturing sectors providing an “impressive service”. Partner John Nicholson is described by the Legal 500 as an “exemplary professional who possesses superior skills and knowledge”. Mincoffs family law team is described as a “winning team”. Department head Lyn Rutherford is valued for his “steadfast determination to get the best outcome possible for his client” and Emily Cannell (nee Frankish) is noted for her “in-depth research”. Mincoffs continues to be a top-tier firm for licensing, headed by partner Matthew Foster, who is “valued for his industry knowledge and quick response times”. Following on from the key appointments last year of partners Stewart Irvine, to head up the dispute resolution team, and Ryan Bannon, head of commercial property, this year has seen the team strengthened even further with the appointments of solicitors Robyn Shepherd in dispute resolution, Jonathan Smith in commercial, and Chris Hughes, who recently qualified into the corporate team. Rebecca Logan joins as the first of three trainee solicitors to commence their training contract at Mincoffs in 2014/2015, and Melissa Widdrington has been appointed via the University of Sunderland’s Graduate Internship Scheme. Andy Woodhouse, chief executive at Mincoffs said: “The results of the Legal 500 are once again very pleasing, reinforcing the standing the firm has had for many years in core practice areas such as corporate and also employment where Nick Smith has once again been recognised as a ‘Leading Individual’. “Increased recognition for Antony Hall in IT and IP is especially welcome as we have made great progress by attracting many new clients. The recent new appointments have added a breath of fresh air to the business”.